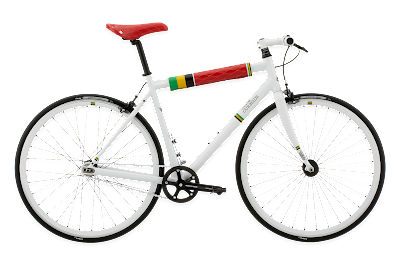 If I owned a single speed, I would own this one. Excuse me all you fixed gear nuts, I have no idea if it's actually a decent bike, but it looks the part. They're supposed to be available within the next few weeks.